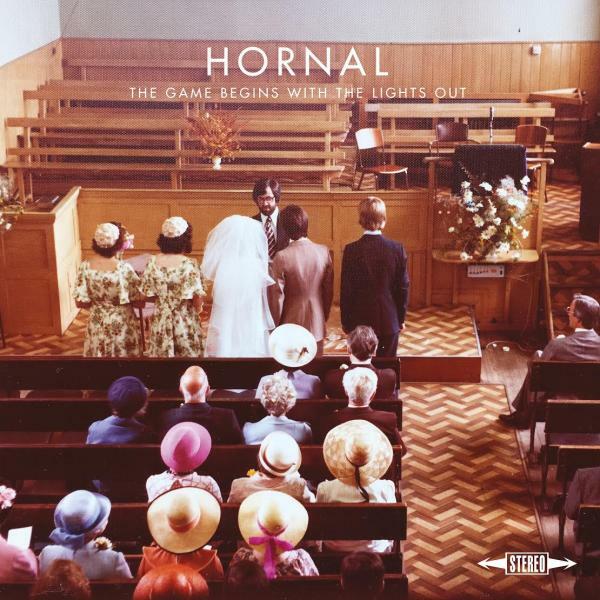 If you missed the elobeatlesforever (elobf) review of 2017, you will have missed the news that Iain Hornal's excellent album "The Game Begins With The Lights Out" was chosen as elobf Album of the Year. And, hot on the heels of that news, Iain - now a fully fledged member of both the 10cc and Jeff Lynne's ELO touring bands - contacted Yours Truly KJS with the welcome news that said album can now be ordered in CD format via amazon.co.uk having already been available to purchase digitally (and in limited edition vinyl) beforehand. elobeatlesforever (elobf) recommends "The Game Begins With The Lights Out" by Hornal to those enlightened folks who enjoy the music of ELO, Jeff Lynne, Roy Wood, The Move, The Idle Race, 'Brum Beat', The Beatles, 10cc, The Feeling and related artistes. ELOwnership: What's In A Name?